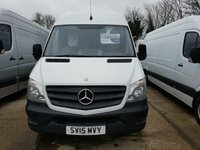 Looking for commercial vehicles in Purfleet or anywhere else in the UK? 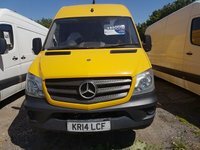 Call on the number one for van sales in Purfleet: Fast Tracks. 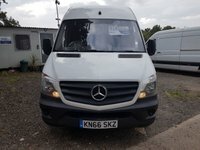 With over 20 years of experience in providing companies with commercial vehicles, you can be certain that our service to you will far amass your expectations. 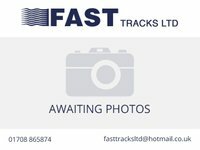 Come and see for yourself, call Fast Tracks today. 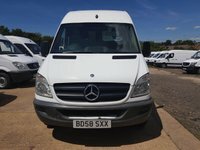 Based in the Purfleet area, we are easily accessible being close to all the main roads. 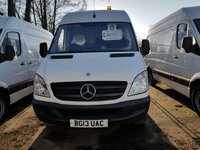 We have a wide range of commercial vehicles for you to peruse, ranging from 3.5 tonnes to 7.5 tonnes. 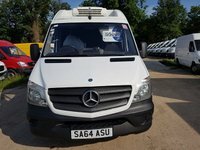 With dedicated staff and a focus on customer service, you can be certain that we have the vehicles and expertise to fulfil all of your transport needs. 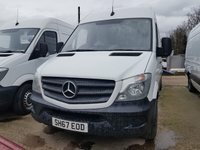 Offering good advice and support with any questions you have; it is easy to see why we have gained and maintained the position of market leader. 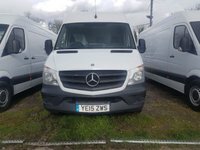 Come and see for yourself, call us today when you need commercial vehicles in Purfleet. 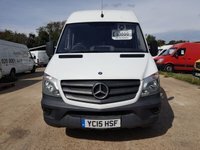 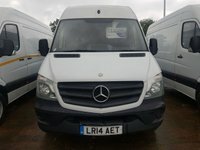 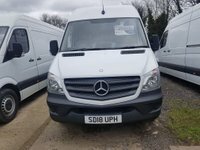 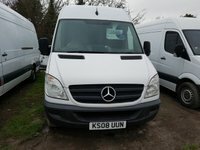 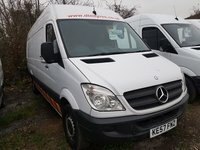 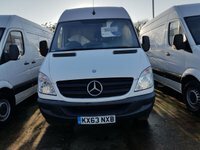 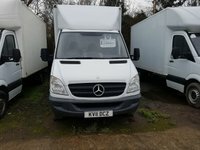 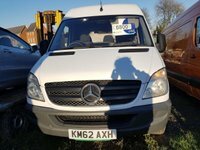 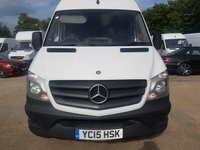 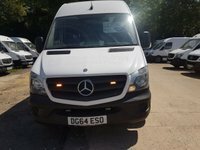 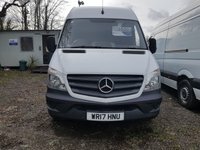 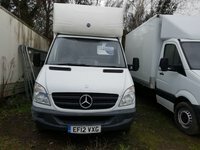 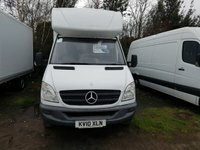 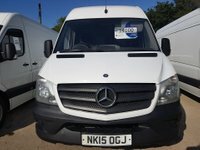 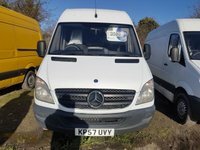 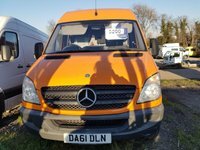 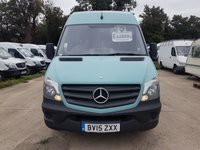 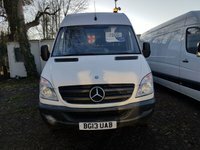 Selling quality second hand Mercedes light commercial vehicles, we ensure that all of our vehicles come with a full MOT. 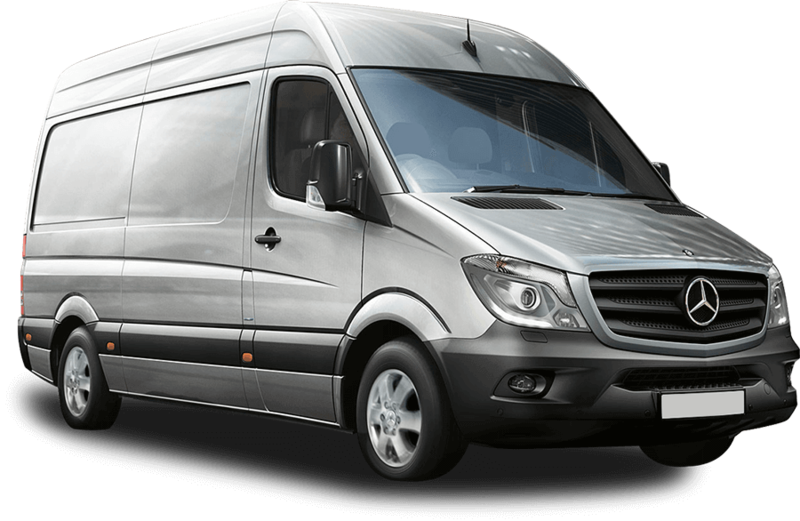 We supply large courier companies with all of their commercial vehicles, so why not take advantage of the services that they do and make your first and only call to the market leader - Fast Tracks. 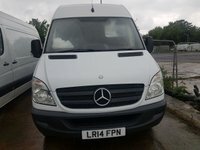 Click here to get in touch with Fast Tracks Ltd - quality used van retailer of Purfleet.